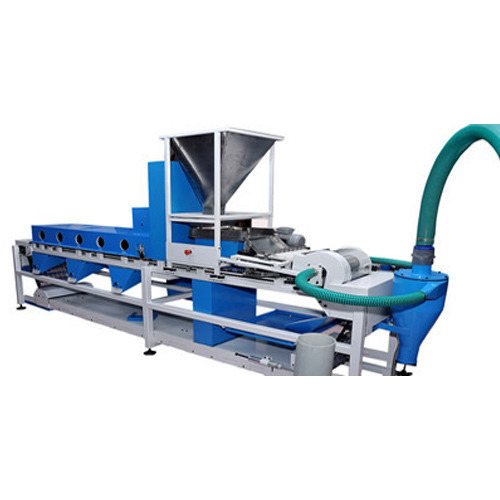 We “SRTI Food much Industries”, are a trustworthy Manufacturer, Wholesaler, and Service provider of world-class Cashew Making Machine, Cashew Cutting Machine, Cashew Nut Steam Boiler, Cashew Dryer, Automatic Cashew Processing Plant, Cashew Grader and Cashew Separator Machine. Established in the year 2007, at Ahmedabad (Gujarat, India), we have constructed a huge and advanced infrastructural base. Further, this infrastructural base is systematically segregated into several well functional departments like procurement, manufacturing, quality control, sales, R & D, packaging, transportation and much more. All our sub-units are outfitted with the latest machines, equipment, and devices and help us to manufacture qualitative machines, boilers, dryers, plants and graders in numerous specifications with assured quality. To control all these units in a systematic manner, we have appointed a team of smart and experienced team members.